It’s only when you move house, do you realise how much stuff you actually have, and it’s not as simple as just boxing everything up either; many items need careful transport and packing to avoid accident or injury, also the efficient packing of your items into sturdy and lidded boxes of the appropriate sizes make the whole moving process so much easier. 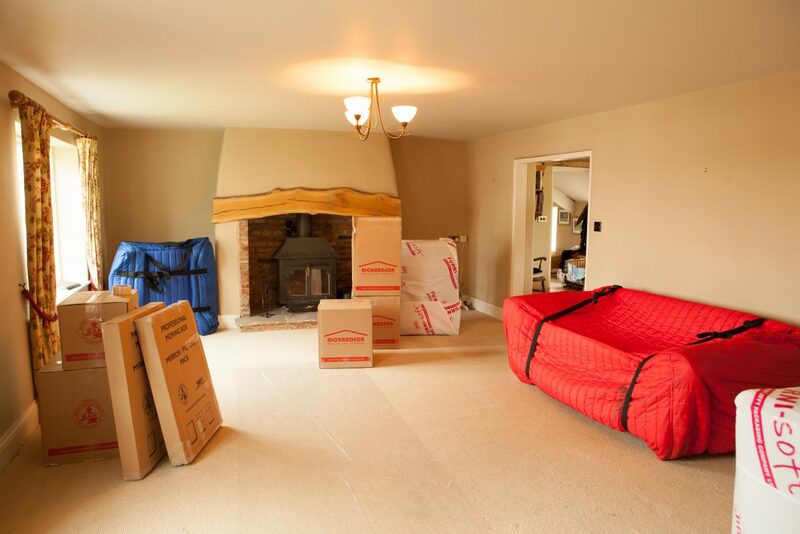 You can pack yourself if you wish but many clients choose our full or part packing, with our crews visiting homes and expertly packing either the entire home or a just specific items prior to your move. Richardson crews can come equipped with a wide array of packing equipment, ensuring everything in your home is packed correctly, and most importantly, protected. Our teams carry high quality moving boxes and packing tape, as well as a range of packing paper and bubble wrap. 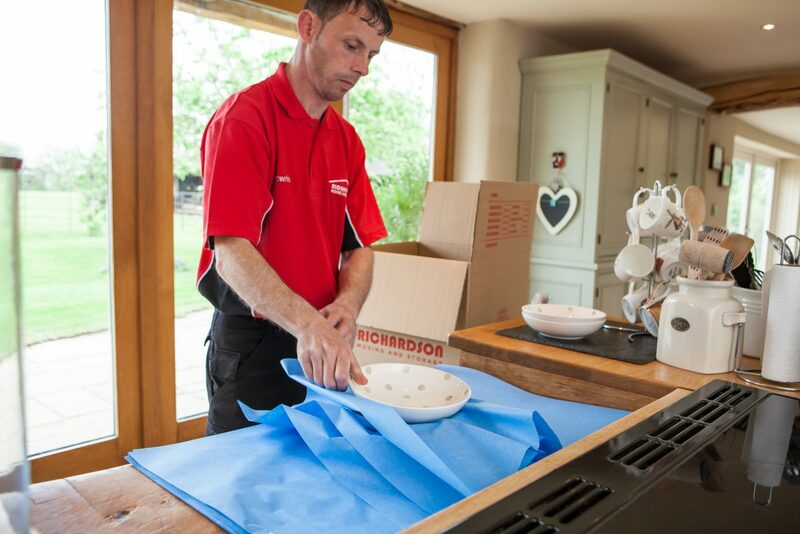 Our teams also carry specialist packing materials including TV Storage Boxes, Floor Protection, Mattress Covers, clothes Rails, Furnisoft bubble laminate and deep fill packing materials for valuable items and antiques – ensuring your items are delivered in the same condition as they were picked up. We can also purpose build wooden cases for extra protection. 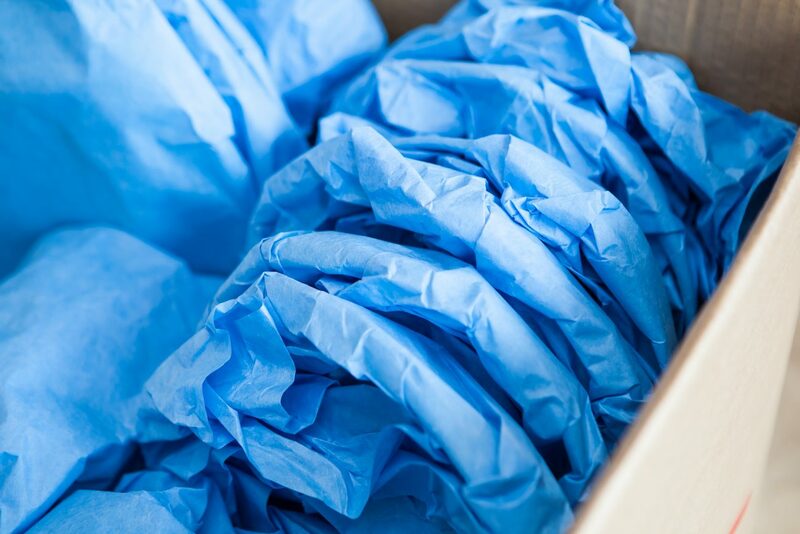 All of our packing materials are environmentally friendly and will soon be available to buy online. It’s not just domestic moves that we pack for either; we pack and wrap belongings for international moves, office moves and storage too. If you have any questions about this service – just get in touch and we will be happy to help.